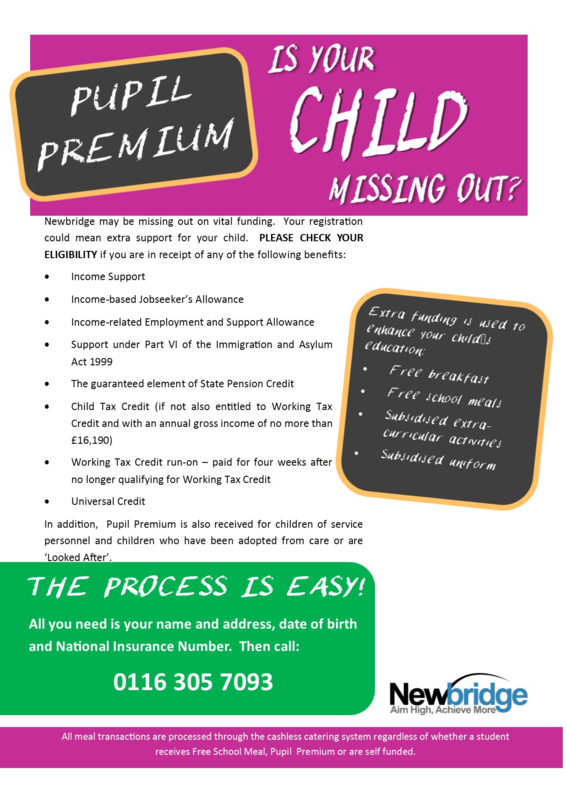 What is the Pupil Premium Grant? The pupil premium grant is a Government initiative that targets extra money at pupils from deprived backgrounds, which research shows underachieve compared to their non-deprived peers. Historically, pupils receiving free meals make slower progress and achieve lower results than those children who do not receive free school meals. The premium is provided in order to support these pupils in reaching their potential. Every child in our school has a right to be supported in their learning and to achieve the best that they are capable of. · All members of staff, governors and teaching assistants accept responsibility for ‘socially disadvantaged’ pupils and are committed to meeting their pastoral, social and academic needs within a caring environment. This is an essential, integral part of the spiritual development of the whole school community. As with every child in our care, a child who is considered to be ‘socially disadvantaged’ is valued, respected and entitled to develop to his/her full potential, irrespective of need. · Facilitating pupils’ access to education and to the curriculum: this may involve adult support or encouragement to join in with enrichment activities at the end of the school day. · Pupil premium resources may also be used to target able children on FSM to achieve a greater depth standard within their year objectives.